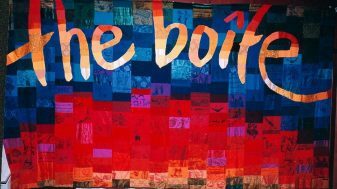 Enjoy diverse music styles from around the world at the Boite World Music Cafe concerts held at Box Hill Community Arts Centre. The Boite World Music Café presents concerts featuring the finest world music performers from across the globe. 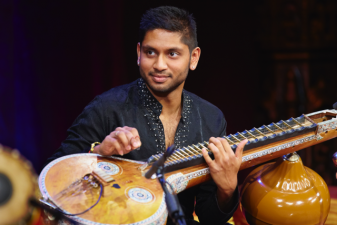 Veena player, Hari Sivanesan who toured with Ravi Shankar and George Harrison, joins friends to explore the South Indian classical concept within the classical and non-classical. A journey from classical raga to the latest cinema proving it’s all just heART. To celebrate Matsudo week in Whitehorse, Brandon Lee and Anne Norman will share the stage with special guests. The light of the moon has inspired Japanese painting, music and poetry. 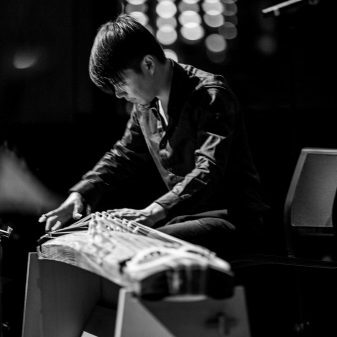 They explore the theme on koto, voice and shakuhachi. 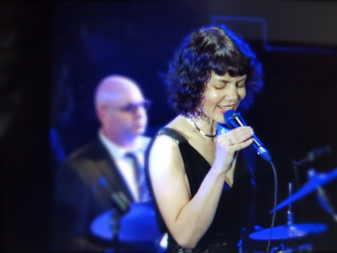 One of Melbourne’s most captivating singers, Jackie Bornstein and her top band explore songs of love, sorrow, joy and protest from Billie Holiday’s iconic recordings. Featuring classic Holiday signature songs “What a Little Moonlight Can Do”, “Strange Fruit” and more. The Melbourne Tango Orchestra is a 11 piece Orquesta Tipica formed in February 2018, who play traditional tango from the Golden Era, Argentina. The Orchestra celebrates classic tangos written by the greats, Anibal Troilo, Osvaldo Pugliese and Carlo Di Sarli. 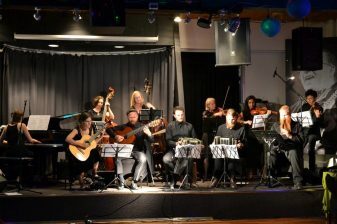 They also feature the bandoneon, the traditional instrument of tango, creating a unique sound rarely heard in Australia. Argentinean singer Juan Veron also features in the orchestra.